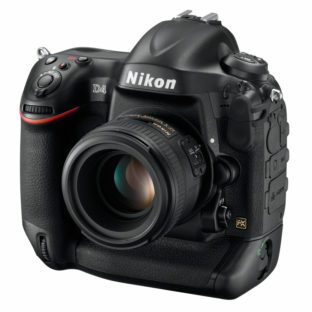 Nikon today announces the launch of the D4, its new flagship D-SLR for photographers who are looking for the ultimate digital SLR camera to revolutionize photography. This month our theme comes from Thomas Alan Waits, an American singer, songwriter, musician, composer, and actor. Waits’ music is characterized by his distinctive deep, gravelly singing voice and lyrics focusing on the underside of U.S. society. During the 1970s, he worked primarily in jazz, but since the 1980s his music has reflected greater influence from blues, vaudeville, and experimental genres. Competition T&Cs: Photos must not exceed 10mb in size or they will not reach our email. 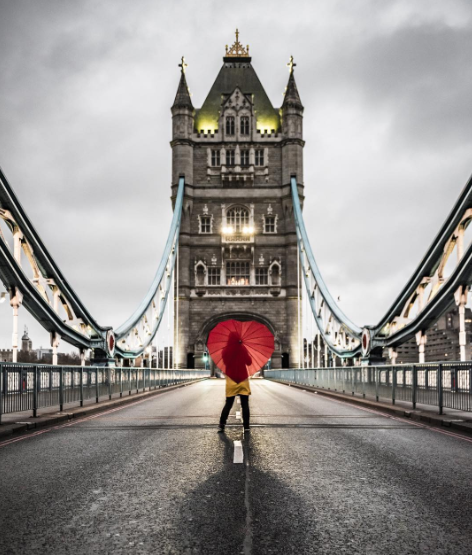 A maximum of one entry per person with a brief description of the photo, along with a list of equipment and settings used when sending your photographs in is required. You must have permission from models featured in photographs to use their image and the image must be owned by you for submission. 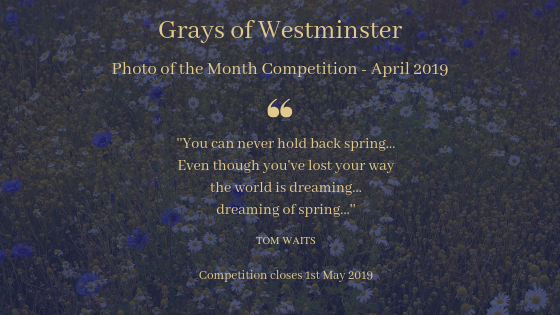 All photograph copyrights will be adhered to, but please note that by submitting your image, Grays of Westminster may post or share this through our blog, social media or in our newsletter at a future date. 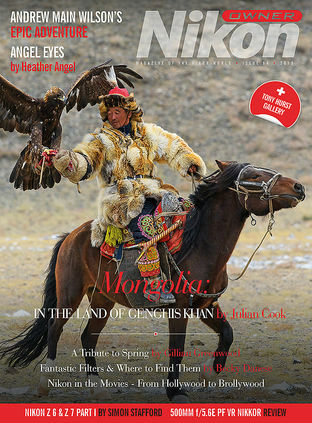 The image will always be credited to the photographer and is owned solely by the photographer. Competition closes 1st May 2019. 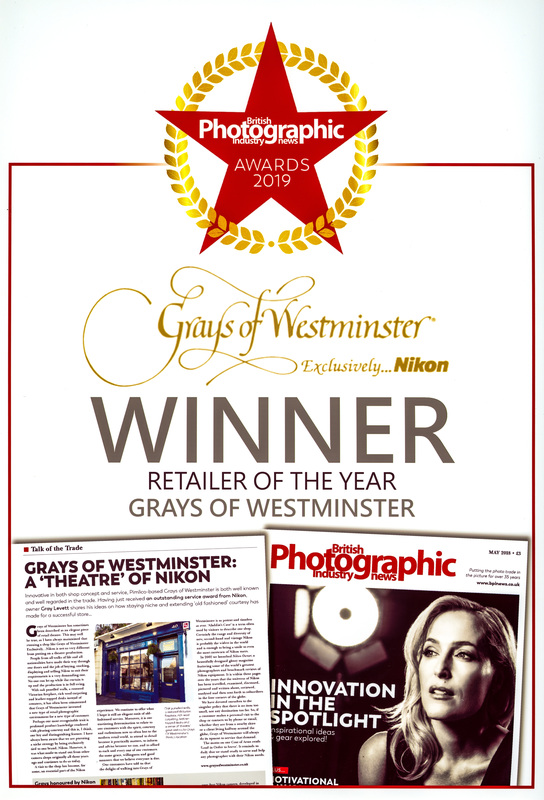 We were delighted to receive the news that Grays of Westminster have been voted the Winner of Retailer of the Year 2019 by the British Photographic Industry News. Thank you to everyone that voted for us. Winning these two prestigious awards means a very great deal to everyone that works here. On Friday, 23rd February, 2018 at the InterContinental London Park Lane, Mayfair, in the presence of the cream of the photographic industry, Grays of Westminster added a top accolade to its ever-growing collection: Amateur Photographer Platinum Good Service Award. The Good Service Awards were created to recognise and reward outstanding customer service in the UK photo-retail sector. They are presented annually at the Amateur Photographer Awards Ceremony, alongside the product awards, to those retailers who offer the highest quality of service, and are voted for by AP readers and retailers’ customers. Retailers play a crucial role in maintaining and developing the hobby of photography by offering friendly advice and access to a range of products that customers otherwise wouldn’t be able to see ‘in the flesh’. Increasingly, the bricks and mortar stores of the most successful retailers work in tandem with well-designed websites. To qualify for a Good Service Award, a retailer must have exceeded the AP’s minimum number of votes, which can be made online or by post. 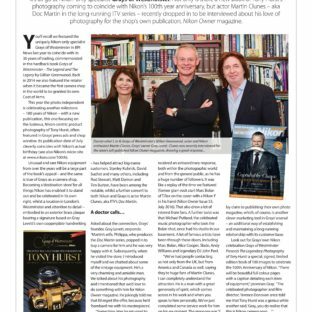 This year Amateur Photographer gave out nine Gold awards, plus a single Platinum award for the retailer who received the best response overall. 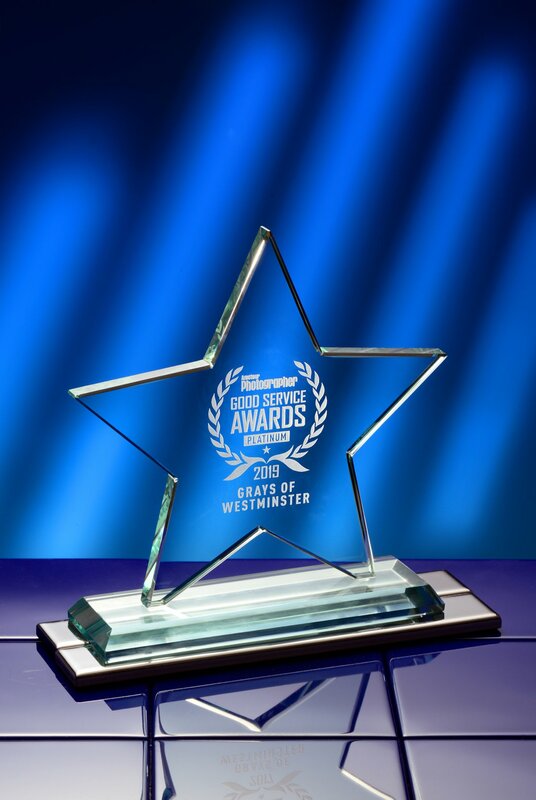 For the second year in a row, the Platinum award was won by Grays of Westminster. A special thank-you to everyone that voted for us in such magnitude. This is a great honour and it is all down to our staff who are, in my opinion, the best of the best. They consistently deliver excellent, engaging and responsive service to our customers, often with a dash of humour and always with discretion. 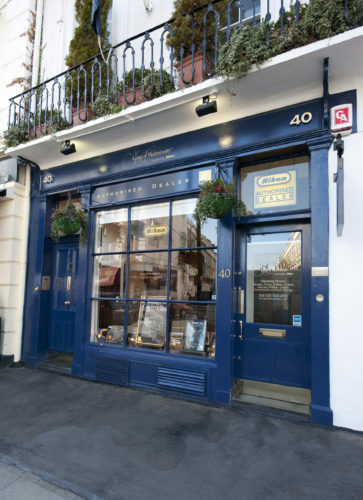 Our team are what makes Grays of Westminster, Grays of Westminster! 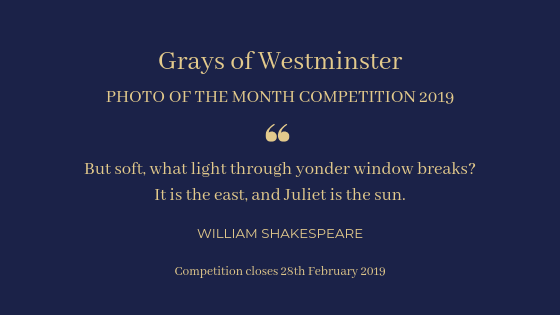 February is the month of love and with that in mind we chose a quote from Romeo & Juliet to inspire your picture taking. He will receive a pair of Nikon Monarch 7 8×30 binoculars and a Nikon goodie bag! 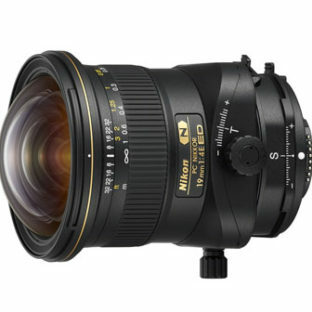 He will also receive a Nikon goodie bag! Congratulations to both of you! Your goodies are on their way. Ladies and gentlemen, here’s another rare find: The Nikon S3M. 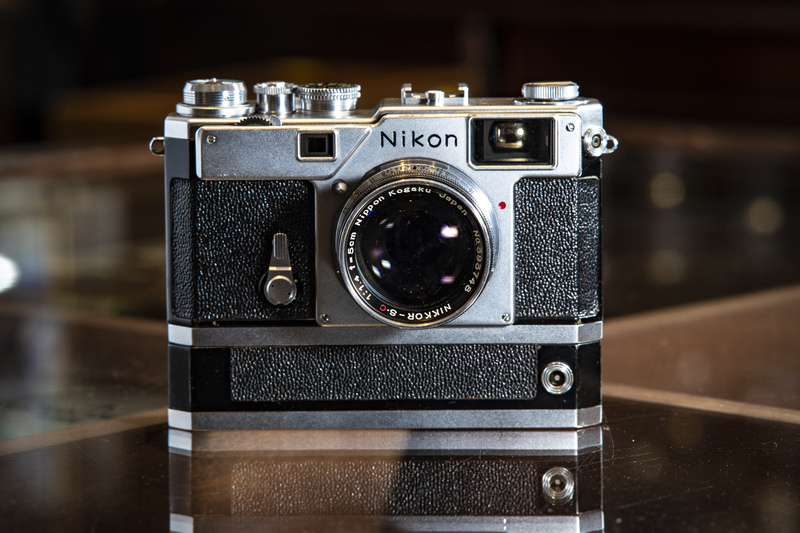 It was released in March 1960 and was the last rangefinder camera made by Nikon. It is unique in that it is in being the first, and only, half-frame Nikon camera ever made. In US price lists from 1960, it is described as follows: “An S3M camera, specially adapted for 18×24 single frame photography. Takes 72 pictures on a standard 36-exposure roll. Viewfinder provides correct viewing field for 35mm, 50mm and 105mm lenses. 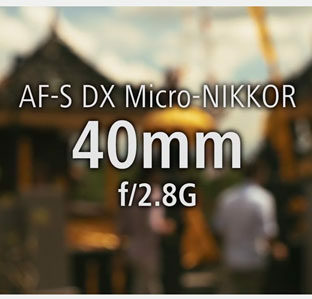 Other features are the same as the Nikon S3. The S3M is equipped with with an (S72) electric motor drive taking single, 2, 3 or burst exposures up to 72 frames at the rate of 4 per second.” The ‘M’ designation meant that is was designed for motorised use. Only 195 units were produced of which only 50 were made with a chrome finish. 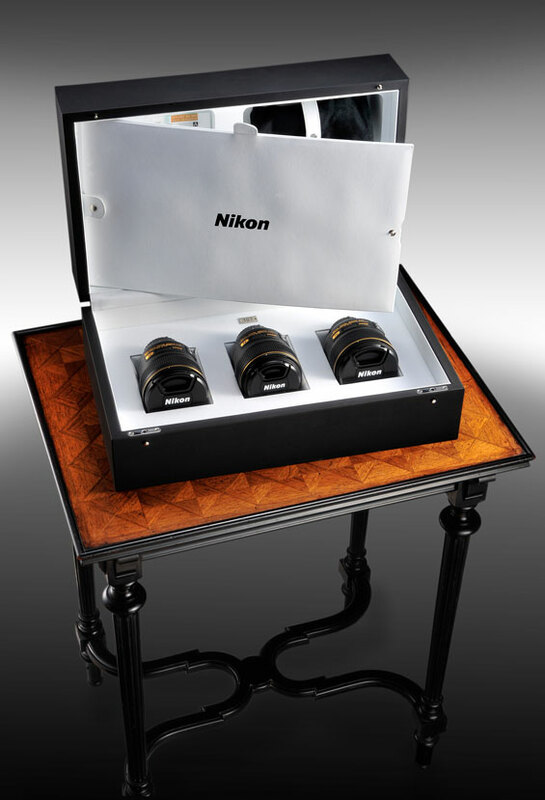 According to Robert Rotoloni in his magnum opus “The Complete Nikon rangefinder System” only about 100 Nikon S3M ‘sets’ ever existed (S3M plus motor drive). Not only is the S3M the most unique of all rangefinder cameras but also the rarest, with a complete set with proper motor even rarer. The viewfinder of the S3M is unique to this model. Each etched frame line is keyed individually by sliding the chrome lever on the back of the camera next to the viewfinder. It is click-stopped for each frame line and the focal length is also visible below the frame.